Kate Tunstall and Caroline Warman introduce the vast scope of Diderot's Encyclopedie. Its complex system of cross-references makes it a mine of information about the Enlightenment. 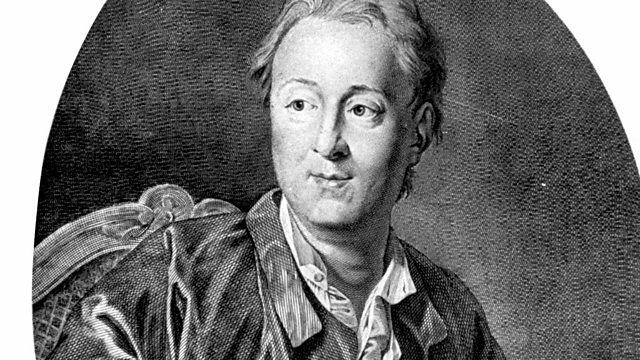 In the Taylorian Institute, Oxford, Kate Tunstall and Caroline Warman leaf through the 28 folio volumes of Diderot's Encyclopdie to introduce its extraordinary scope. Considering it was published in the 1750s, the Encyclopedie, with its 28 folio volumes and 72,000 articles, puts the wonders of the internet firmly in the shade. Dr Kate Tunstall and Dr Caroline Warman, both of whom teach French at The University of Oxford, are passionate enthusiasts of the Encyclopedie. In this evening's programme, they broadcast from the Taylorian Institute in Oxford, pulling volume after immense folio volume from the open shelves to show how the complex system of "renvois" or cross-references, makes the Encyclopedie both a mine of information about the Enlightenment and a browser's dream.